Want something a little bigger than a POP! 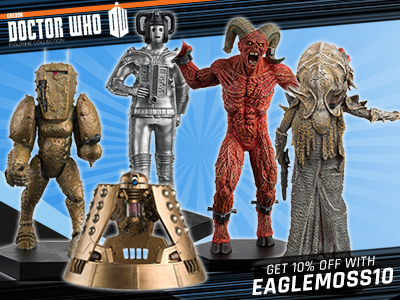 and a maybe a little bit less cute and more realistic – these Doctor Who Wacky Wobblers from Funko might be just the thing. 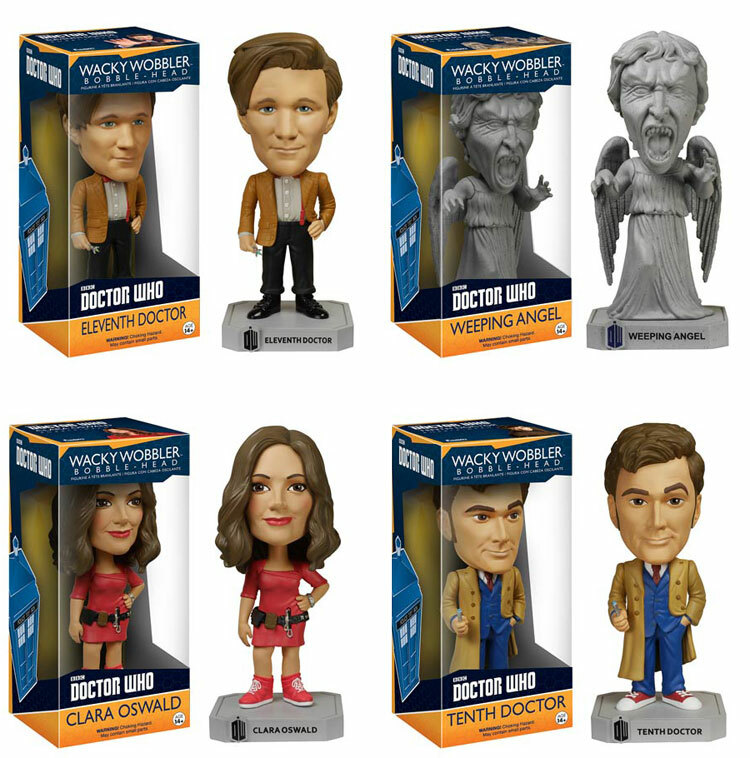 Great likenesses and along with the expected HOT Doctors we are super-keen to have a Clara, oh and that Weeping Angel is great too. There should be more releases in this series to follow. These Wacky Wobbler figures stand around 15cm tall. Packed in an illustrated window box. Got the Weeping Angel this morning from a boot sale for a fiver. Got 11 and Clara from Home Bargains on Saturday for £1.99 each! 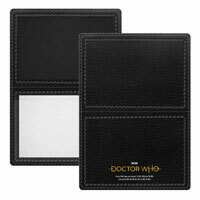 That looks like a new Eleventh Doctor image we haven’t seen before on the top of his packaging. 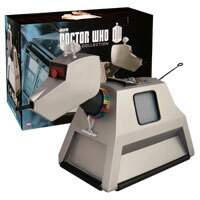 With fear of repeating myself – I would love a McCoy one of these. 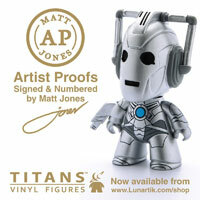 this is cool …… I wonder if we will get a 12th doctor one. Spotted an error. 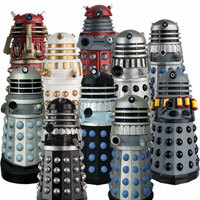 The bottom left one should say ‘Oswin Oswald’ not ‘Clara Oswald’. Yes, she is Clara but off course she was not THE Clara herself at the same time, just an echo of the real Clara. Then why not do Clara from one of the one and a half long, long series she’s been in? 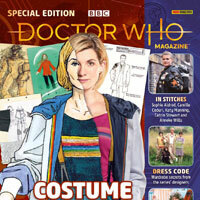 perhaps they though that outfit was more sell-able – and its also the only 5″ version we have – again sold as Clara. 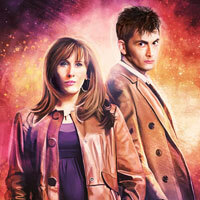 The Tenth Doctor and Weeping Angel look pretty good, Eleventh Doctor is ehh, sort of okay. But why is Oswin labelled as Clara? Yes Oswin is a splinter of Clara, but still not Clara. 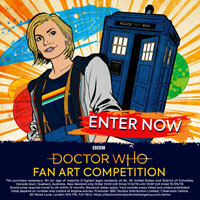 Not only that, but it doesn’t look anything like Jenna Coleman. So 50% of this set is good, but the other 50% lets it down. Would be nice to see these in the UK too. Will these come to the UK? 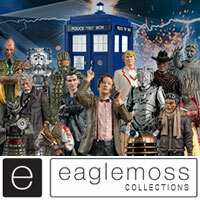 These look great… but why no 12th Doctor? maybe yet to be revealed SDCC? These are absolutely awesome, I just wish they’d stop releasing Oswin instead of Clara, but who cares when they look this good!! 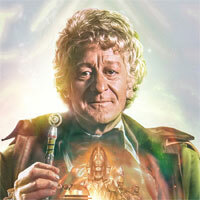 The 10th Doctor looks really cool! !